This tourist area is a popular destination on weekends in spring and autumn or for summer holidays. 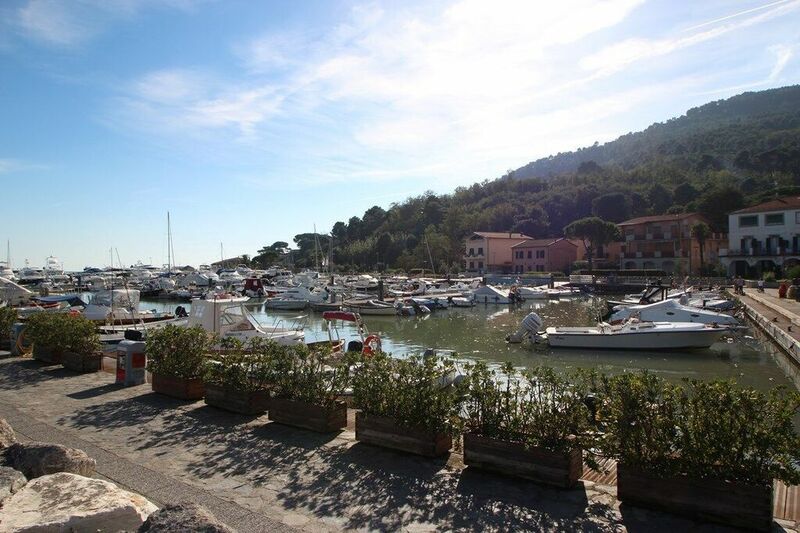 Bocca di Magra is located at the foot of Montemarcello, a hamlet also part of Ameglia and protected natural park, linking the area of ​​the mouth of the Magra with the beautiful seaside towns of Lerici and San Terenzo. Bocca di Magra is a small village within easy reach, it does not count much houses but it is perfect for relaxing walks. Once there, you will find two large parking lots, from here you can easily walk to visit the area. 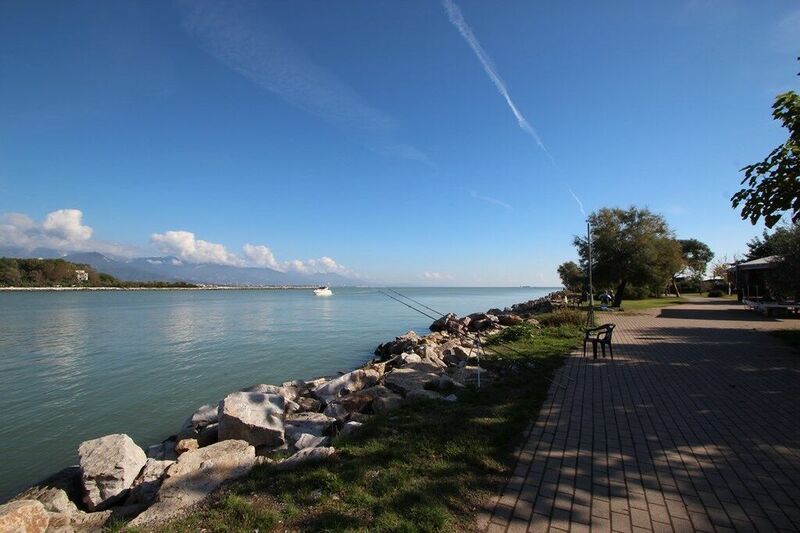 Back to Bocca di Magra, from the parking lot (which is only 50 meters from the river), you reach the bank of the Magra where a walk takes you up to the marina with small and medium yachts moored at docks and to the small beach with views of the Versilia and the Apuan Alps. 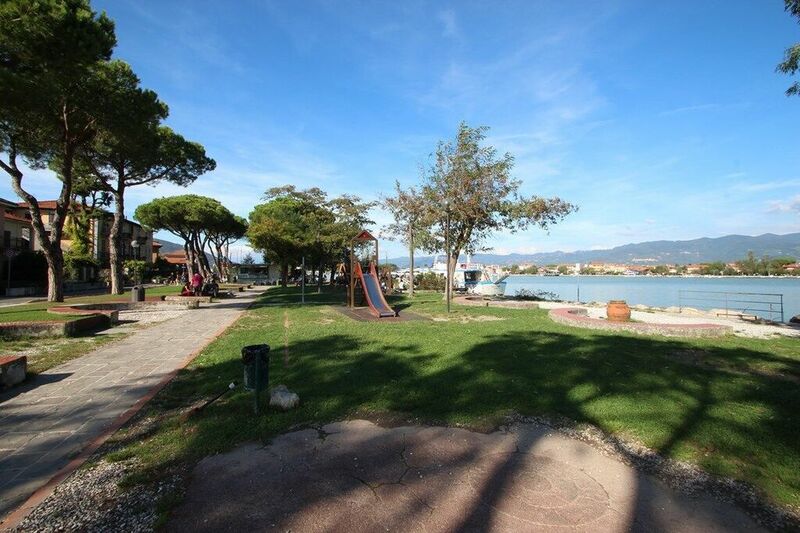 The walk in Bocca di Magra includes a small playground for Childern, a seller of Pancakes, Bar, Restaurant on the harbor and lots of fresh air and panoramic views of the sea. If you're an early riser and love to eat fish, you can search for the fishermen selling their catch of the day. Punta Corvo: a small and intimate beach in Montemarcello reachable on foot via a flight of stairs very steep and strenuous, or by ferry. Lerici and San Terenzo that are worth a visit. 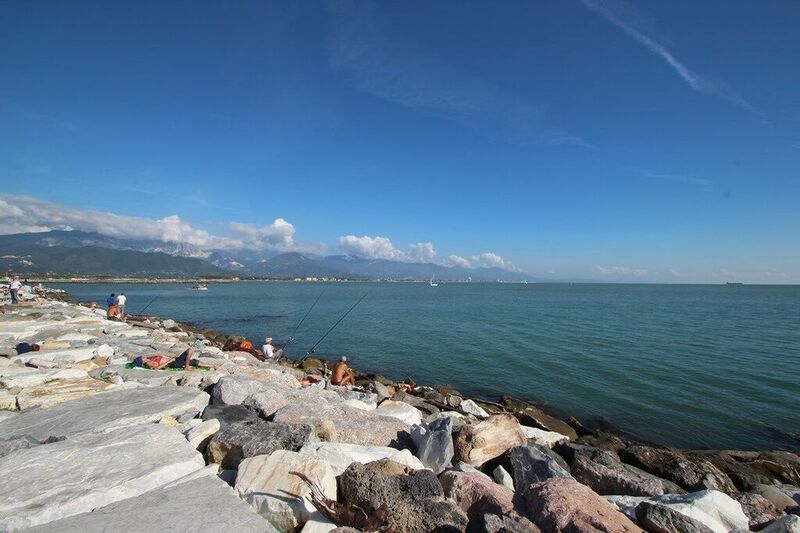 If you want to get farer, then you can reach in 25 minutes by car the Versilia with its Forte dei Marmi and Viareggio or simply go to Carrara to visit the Museum of Marble or buy a good piece of lard in Colonnata. Having a week's holiday in Bocca di Magra certainly will not be boring, and if you want to get advice on what to do and where to go, just ask us from ItalicaRentals. Last question, but not least. Do you own a small boat and do you want to take it with you on vacation to make family outings? No worries! 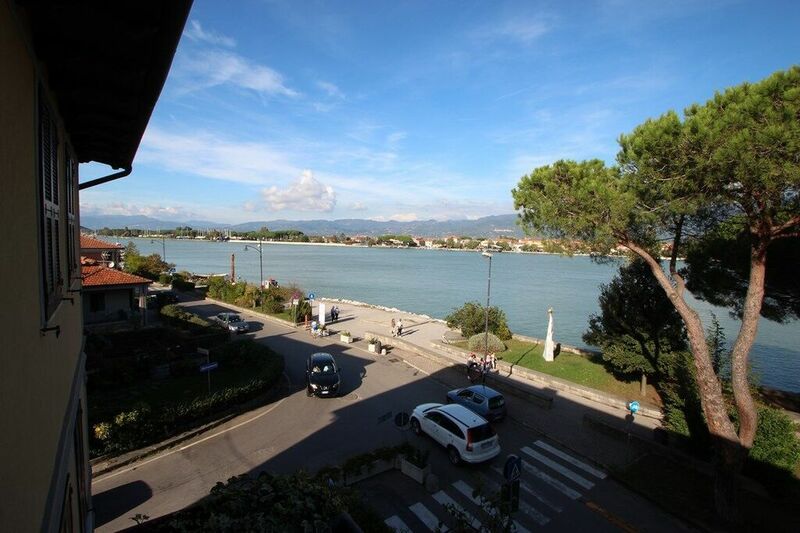 Book a holiday apartment in La Casa sul Fiume located at the beginning of Bocca di Magra and directly on the river with private dock where you can moor your boat without even having to leave the gate. Bocca di Magra is beautiful and magic place, try to spend a week's holiday here, it won't let you down.